Spain has a special place in my heart. It is the country where I spent a semester studying abroad in college – nearly 10 years ago! Like Portugal, I think mainland Spain is another underrated southern European country. 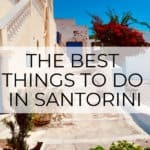 Especially when compared to Italy or the Mediterranean islands. 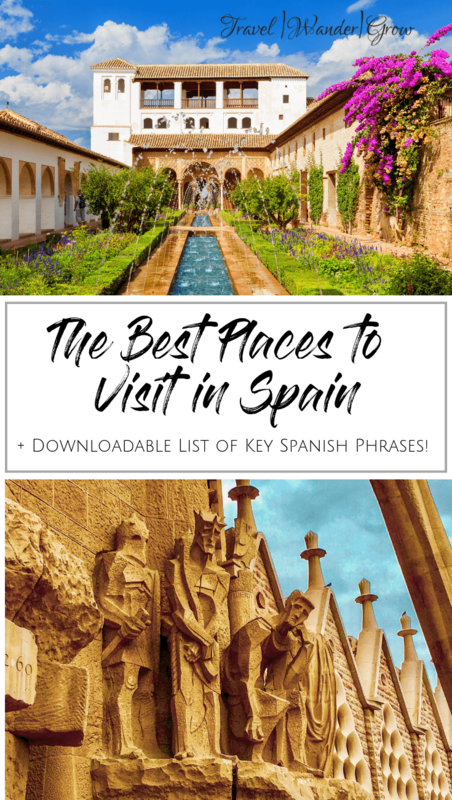 This post will give you my list of the best places to visit in Spain. As I haven’t been to every region in this amazing country yet, I’ll update as I visit more of the country. I’ve ranked the cities listed in this article according to my preferences, but all are great. 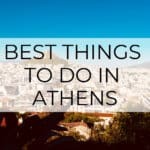 I 100% recommend that you visit each one! La Sagrada Familia: The world-renowned cathedral designed by the whimsical architect Antoni Gaudí. It has been under construction since 1882, but is finally nearing completion. This building is beautiful, with amazing lighting in the interior and a style that is quite unique compared to your standard cathedral. Throughout the city you can see many of Gaudí’s other architectural designs. Overall, his contributions to the city give it a unique look that you just have to see! Tibidabo Mountain: This is the highest point in Barcelona and offers amazing views of the entire city. You can also visit a small theme park and a cathedral while on the mountain. At the top of Mount Tibidabo! La Barceloneta: This is one of the most beautiful and popular beaches in Barcelona. There are plenty of hotels and places to eat nearby as well. I could go on and on about this city – and I do! 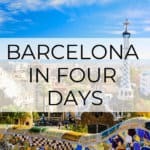 Please check out this post for a detailed 4-day travel guide for Barcelona. Granada is the first city I’ll mention in the autonomous region of Andalucía. This region constitutes the entirety of southern Spain, and is most similar to the view that people have of Spain. This is especially true if they have not Spain visited before. This city was the final hold of the Islamic Emirate in Spain and marks the location of the Reconquista of Al-Andalus (Andalucía). The Alhambra: This palace served as the home for the last Muslim Emirs in Granada. Originally constructed as a small fortress over Roman ruins in the 9th century, it was rebuilt as a palace in the 14th century. The palace sits atop a mountain overlooking the city and is well-kept, with beautiful gardens throughout. Albaicín District: This district was one of the oldest Muslim cultural centers in Granada. Itserved as the Moorish district during the time of Muslim rule in the city. It still displays the winding walkways and beautiful building façades from the middle ages. This area surrounds the Alhambra, so it’s any easy addition to your itinerary if you plan to visit the palace. Take some time to stroll around or make a stop at a local Flamenco spot, such as the Cuevas Los Tarantos. 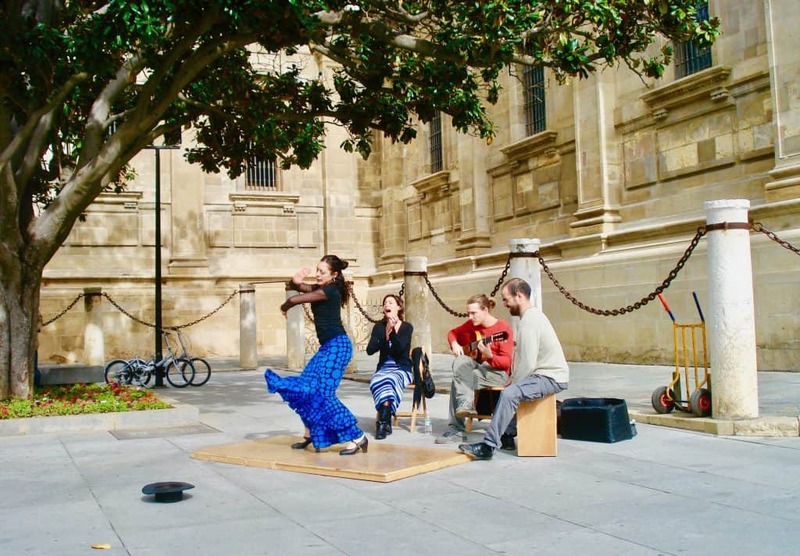 Here you can experience this intriguing and artistic form of traditional Spanish dance and music. The Granada Cathedral: This gorgeous cathedral was constructed after the Reconquista and another beautiful Spanish construction. It is connected to the Royal Chapel, which is the final resting place of King Ferdinand and Queen Isabella. This cathedral is centrally located in Granada, so it is a perfect stop for a day spent in the main part of the city. 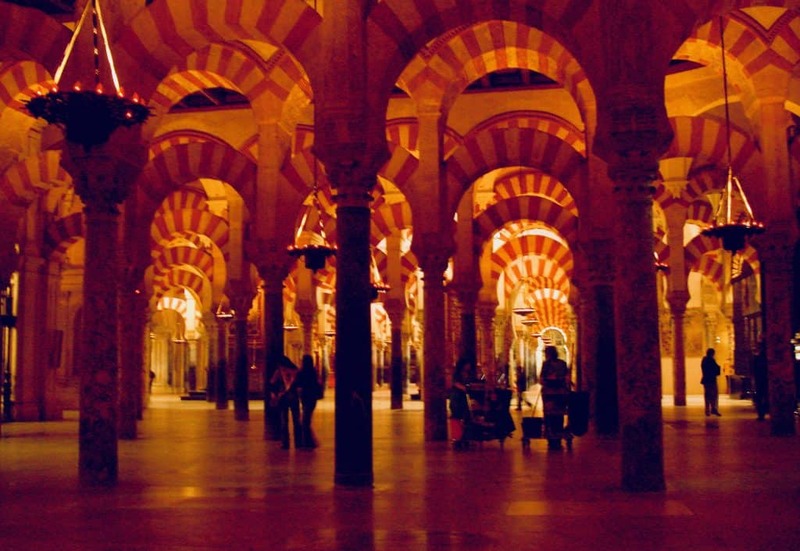 The Mezquita: This place of worship originally started out as a mosque, constructed in the 8th century. It was converted to a cathedral in the 13th century, but still retains much of its original architecture. 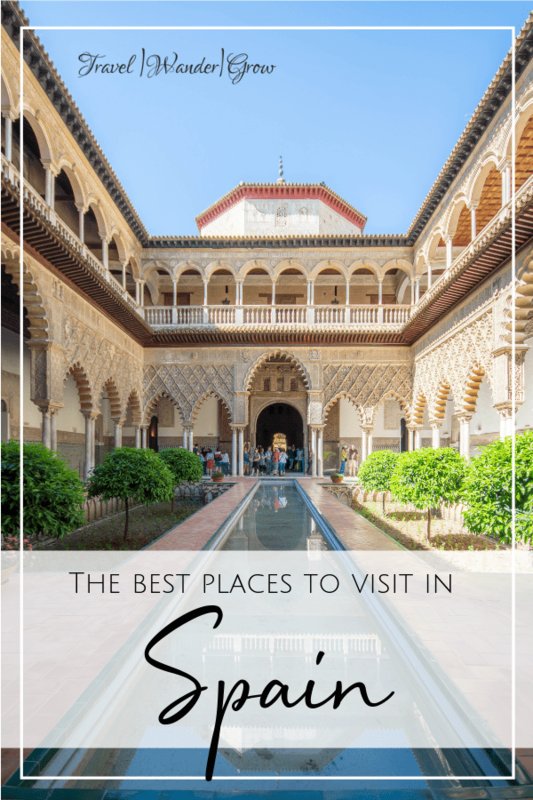 This is an absolute must-see if you visit Córdoba. Roman Ruins: Cordóba offers a few places to check out some ancient Roman ruins. Make a stop at the Roman Temple of Córdoba and the Roman Bridge, which serves as a pedestrian walkway today. City of Arts and Sciences: This is one of Spain’s top attractions and features several buildings. These include a planetarium, interactive science museum, and an opera house; to name a few. In addition to being a great center for learning, the buildings themselves are stunning and uniquely designed. Valencia Cathedral: This is a mostly gothic style cathedral constructed between the 13th and 15th centuries. This cathedral has a bell tower “Micalet”, which visitors can climb to witness views of the entire city. Prepare for a bit of a journey via stairs to the top of the tower! Las Fallas: This is an annual festival that takes place in Valencia every spring. Locals construct massive, cartoon-like floats (fallas) in preparation for the festival. The neighborhoods display these floats in every Valencia neighborhood once the festival begins in March. The end of the festival is most exciting, when every float is set on fire! The festival offers lots of food (e.g., Buñelos), parades, contests, etc., so it is definitely an experience not to be missed. Alcázar de Sevilla: Originally constructed by Arabs in the 8th century, it was expanded by Spanish royalty in the Middle Ages. This palace still houses the royal family today, and includes lush gardens in addition to the breathtaking edifices. Plaza de España: Instead of a traditional square, this plaza is shaped as a semi-circle and is surrounded by intricately painted, columned buildings. It’s a great place for an evening stroll or for people-watching :). 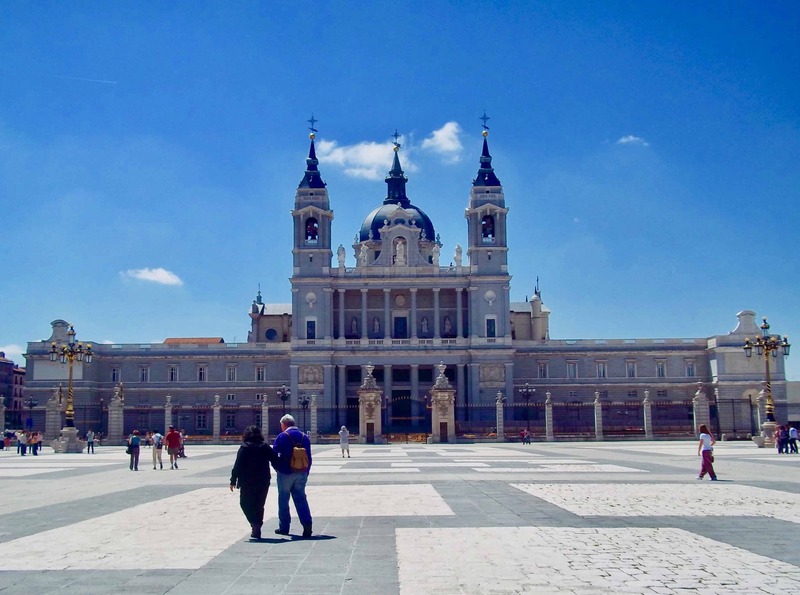 The Royal Palace of Madrid: This palace is built over the Royal Alcázar of Madrid, which was occupied by the Moors until the 11th century. 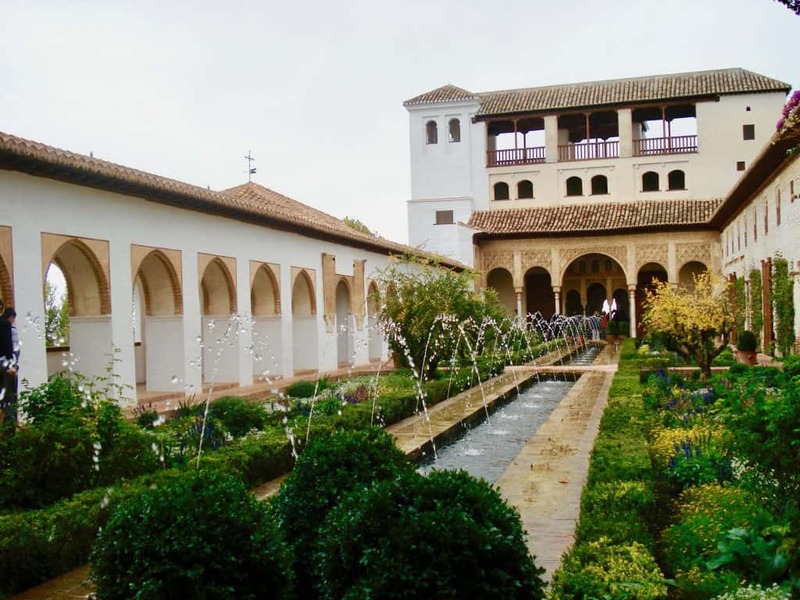 The Palace was constructed in the 18th century, after the Alcázar caught fire. Today it is used primarily for state ceremonies, but is open to the public to tour. Prado Museum: This museum houses what is considered the single best collection of Spanish art in the world. It is a must for any art enthusiast as the collection of European art found here is very extensive. 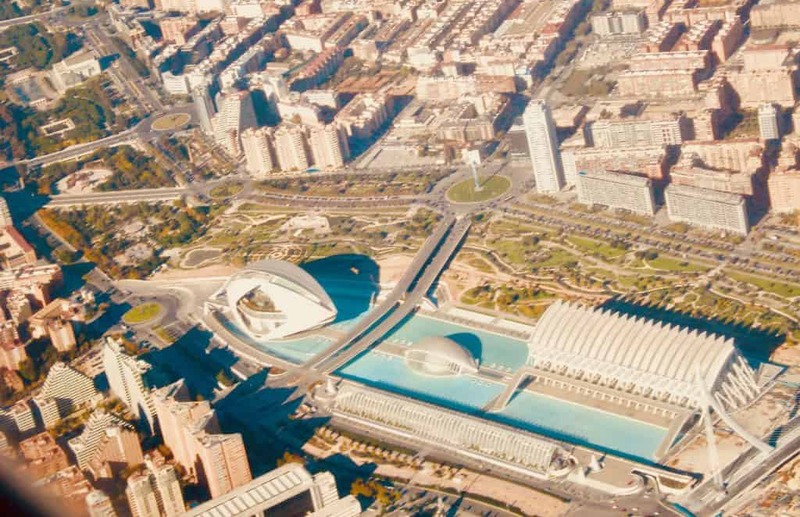 There are of course wayyy more things to do in this city – I highly recommend you take some time to shop on the Gran Vía, the selection is just amazing! If you’ve been to both Madrid and Barcelona, you may have a strong preference for one over the other. Most people I know do, and I honestly prefer Barcelona myself. That is not to say that Madrid is not an awesome city, but to me Barcelona just feels a bit more different than your typical European city. What do you think? Overall, my favorite parts of Spain are its warm and friendly people, and delicious food! I also really appreciate the way of life in Spain. Things just happen at a slower pace, which is a nice change from my day-to-day in D.C. I’ll add more to this list as I get to see more of the country. So stay tuned! 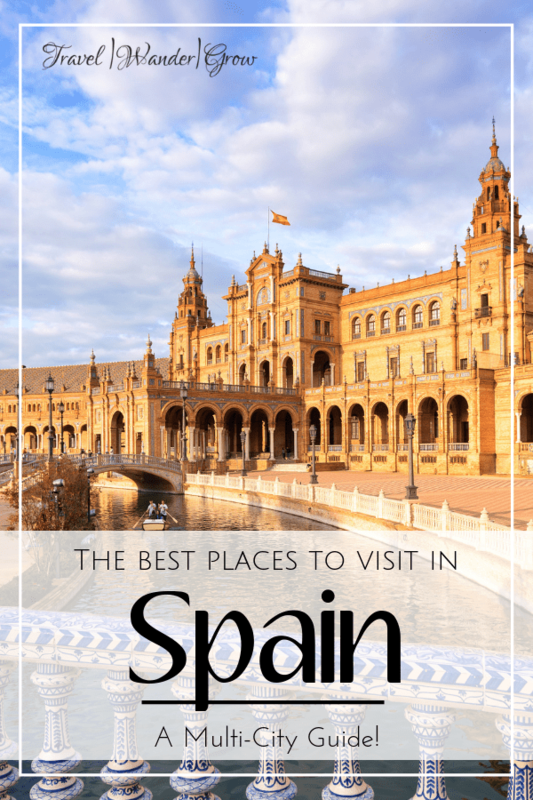 Have you visited Spain before? 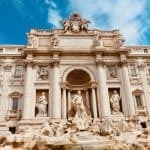 What are your favorite places to visit there? Comment below! Of course! Feel free to reach out with any questions! I loved this post! mainly because we just returned home (Australia) from Spain! We had a week in Madrid then spent 9 days walking the Camino from Sarria to Santiago De Compostella. Then had a week in Barcelona. So we didn’t see all the sights you mentioned but can certainly relate to Barcelona. 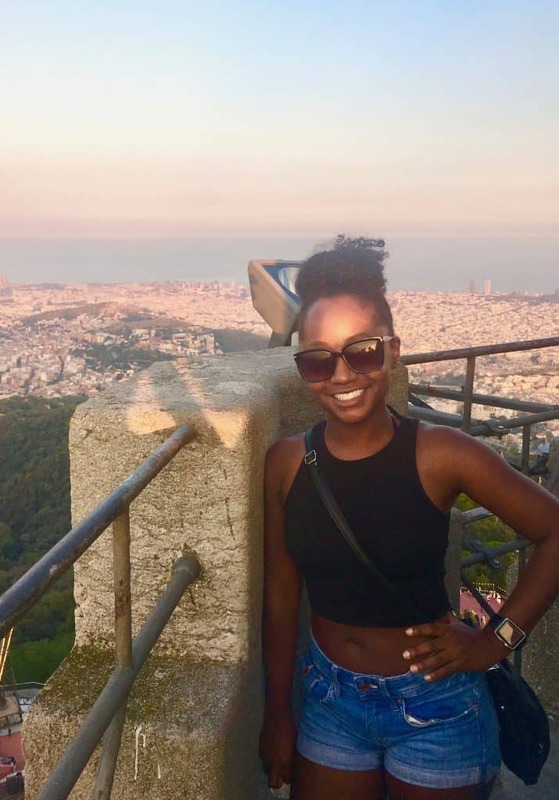 Barcelona is one of my top choices in Spain. La Barceloneta sounds great because I like the beaches. Are there other beaches in Spain though? What is the weather typically like in August? Would that be the best time to go? 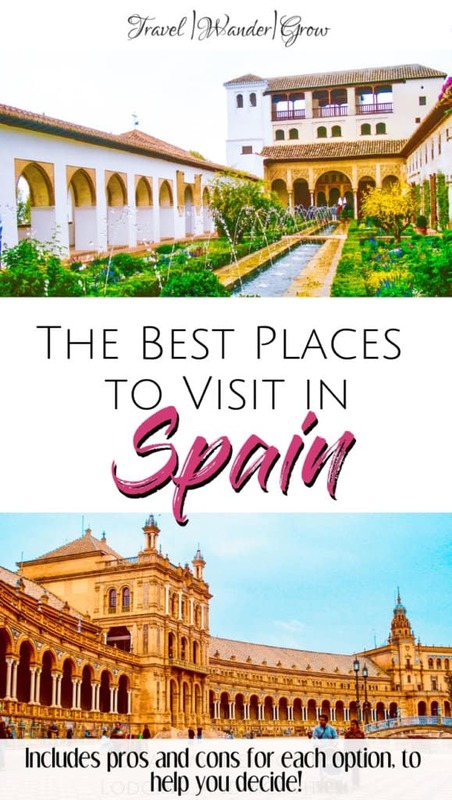 I am planning on checking out a number of places in Spain. I’m planning a trip there in August, but I want to check out a number of cities too. Hi Garen – Yes, you can find beaches all along the east coast, the southern coast, and the Spanish Islands. You can find great beaches in the cities of Málaga, Cádiz, and Alicante. The islands of Ibiza and Mallorca are quite beautiful as well. If you travel in southern or eastern Spain around August you can expect temperatures in the upper 80s during the day and 60s in the evenings. There isn’t much humidity, so it’s practically perfect. 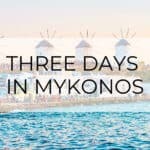 Let me know if you have other questions as you plan for your trip!